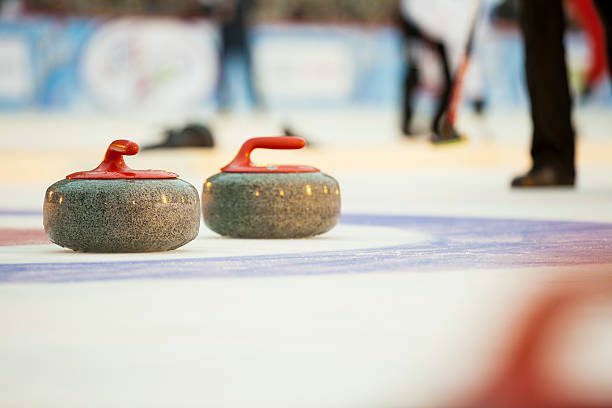 ​Curling Fest 2019 is a 2-day event featuring a tournament on Saturday, February 9 for both experienced and novice competitors, and learn-to-curl ice time February 10, 2019. Learn to curl, play in the tournament or just stop by and watch the fun. Curling Fest has bonfires to warm your toes, hot drinks to warm your spirit, along with music, food, beer, and craft cocktails. “People have really embraced curling and we look forward to establishing this as a premiere winter event in our area,” said John Hanifan, lead coach for Curling Fest. Curling is considered the fastest growing sport in America, and the men’s USA team took home gold at the 2018 winter Olympics. Enjoy food from Naughty Boy’s Rolled Ice Cream, Awesome Dogs and Mark IV Grill, an ice luge and craft spirits from Ugly Dog Distillery. While you’re in Chelsea, be sure to check out Chocolate Extravaganza on February 9 from 10 am – 5 pm throughout Chelsea. In its 11th year, Chocolate Extravaganza is a great cure for cabin fever and the winter blahs. Just in time to shop for Valentine’s Day! Tournament Cost: $120 per team of 4. Don’t have a team? That’s okay! We can place you on a team. Simply register as an individual, $30 per person Team spots are available while they last. Register here to secure your spot. Age Requirements: Competitors must be at least 12 years old. Learn to Curl: Want to learn how to curl? Sunday, February 10 from 10 am-2 pm. Cost: $10 per person per 1 hour session. Email events@chelseamichamber.org for availability. Become a Sponsor: Become a sponsor and increase your visibility by being listed on a wide range of printed and online resources. Investment plans start at $200. Click here for more information. Email info@chelseamichamber.org for information or call 734-475-1145. Hosted by the Chelsea Area Chamber of Commerce.